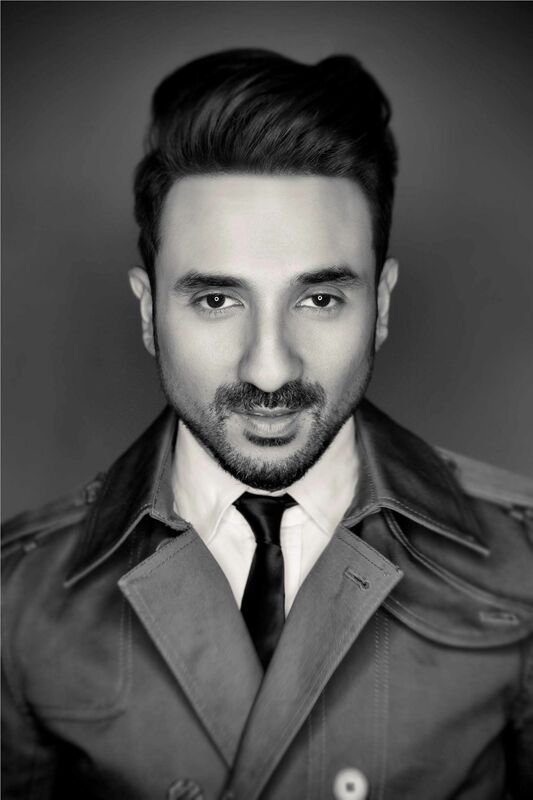 (2011) and Go, Goa Gone (2013), and he also played a romantic hero in some forgettable films like Patel Ki Punjabi Shaadi (2017). 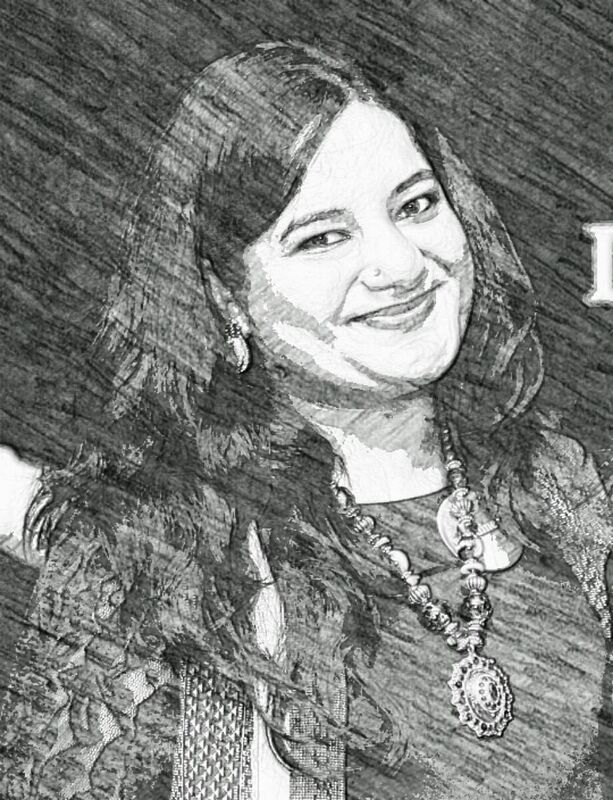 In 2019, however, Vir has emerged as a star performer, admittedly, jostling for space amidst a new breed of Netflix showstoppers. But what does this mean for Indian audiences — that an American entertainment platform has put an Indian comedian out there, expressly for a global viewership, and branded his show as one that they ‘Recommend’? 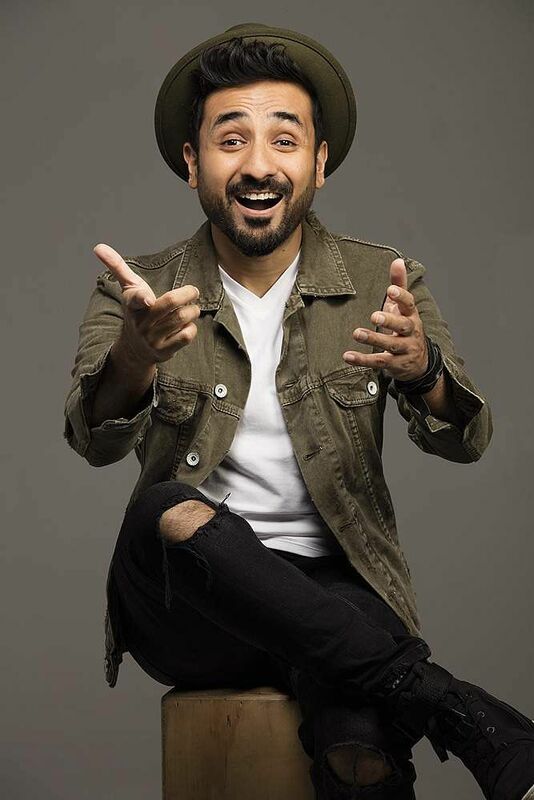 Two years ago, when Netflix produced its original Vir Das Abroad Understanding, the show opened with him singing and playing to a divided audience — one half in New York city’s comedy club called SubCulture, and the other half in New Delhi’s Indira Gandhi Stadium. Some of his lines from the opening song — “You’ve never met an Indian bloke. You’ve never heard an Indian joke. So will you understand?” — helped to sum up the essence of Abroad Understanding. is that if you are true to what you are saying and true to your story, 90 per cent of the world you are performing for is okay with it,” says the comedian, who toured across 28 countries with his solo act. Vir discovered that no matter which part of the world we live in, the human psyche and interests remain the same. Different nationalities or racial distinctions — nothing really matters. The special Losing It highlights “Indianness” with a global perspective. Be it femininity, masculinity, peer pressure, ambition, life goals or religion, Vir does his best to showcase the current India to the world. So, even when he presents a silent riff on the Ramayana, it’s not entirely offensive. Rather, it makes his audience sit up and understand Indian mythology through a lighter point of view. “The silent Ramayana, I don’t see why I shouldn’t be able to talk about that. We watch a million Western comedians talk about religion. Why should we not be able to laugh at ourselves too? Through the live shows, I had to find a creative way to tell that story. I had to ensure that I am not legally in trouble, and that seemed like the best way to do it. I think, if you really control your sensitiveness, it is a celebration of religious stories. It’s fashionable for comedians to be atheist or to mock people who are religious, but I don’t do that. I think everyone is entitled to their religious beliefs. I am just having some fun with it, and I think you should too,” asserts the comedian. Now that his show airs across 190 countries and continues to be among the top watched specials on Netflix, we ask what his biggest lesson was from the experience. He responds, “For me, the biggest learning has been to be myself. If the audience doesn’t learn or know something more of the comedian, then the show isn’t a success.” As a testimony to what he says, Losing It showcases the comedian’s take on politics of the world and India. “There are enough jokes about the US President, and Indian leaders, and about other politicians of the world. What you think about them has to be put out there. It can’t simply be for or against. It has to be your perspective,” urges Vir. Moving onto what’s next, the comedian reveals that he has just finished shooting for the show Whiskey Cavalier, in which he plays a spy. This will be Vir’s first American TV drama, which is set to air on ABC, starting in February. Will it have any similarities to Priyanka Chopra’s Quantico? “It’s an action-comedy primarily about four spies who save the world every week. It’s fun. I wear a suit and fire guns,” reveals the actor, who is currently scripting an Indian spy-drama titled Happy Patel, which takes cue from the film Austin Powers: International Man of Mystery. who is a fumbling fool, a Johnny English-type of character that I will play,” confirms the actor. There’s more. 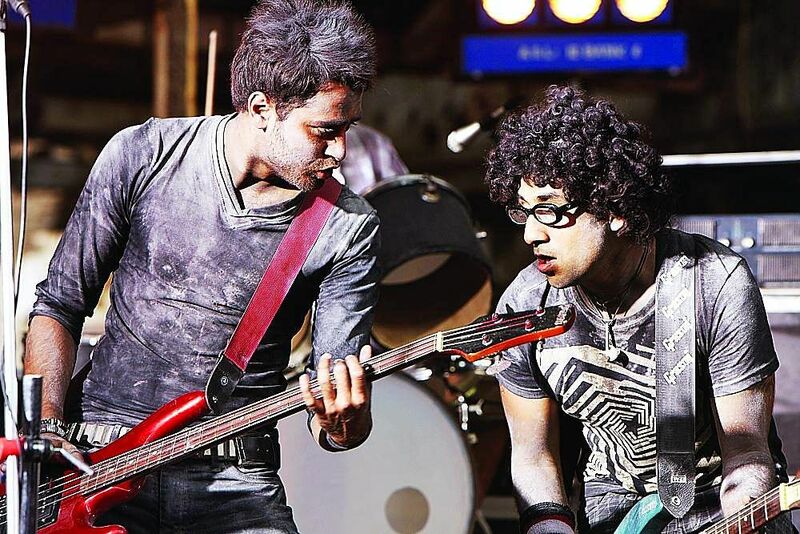 Vir is also set to begin shooting for the sequel to the 2013 sleeper hit, Go Goa Gone. He will reunite with the directorial team of Raj Nidimoru and Krishna DK (aka Raj & DK) and with his co-stars Kunal Khemu, Anand Tiwari and Saif Ali Khan. The sequel picks up from the first film, in which three friends encounter zombies, on a holiday in Goa. “You can expect three idiots, and a lot more madness. When we made the first film, none of us thought it would turn out to be such a success. We were trying to make a fun movie. We met a few months ago and heard the script. I was blown away. It’s going to be ten times crazier and funnier, and 2019 will be an acting year for me,” signs off Vir, living up to the tag of being a Netflix-Recommend global star! The ‘extroverted introvert’: I am an extrovert on stage, but I am an introvert and very awkward in real life. This year, with my TV shows, web series and another Bollywood film, which is a straight-up action film, you will see a side of me that you haven’t seen before. Books he picks: Sherlock Holmes was a big influence in my life. I read a lot of biographies and autobiographies. Currently, I am reading 21 Lessons for the 21st Century by Yuval Noah Harari. I am also an Asterix and Tintin guy, and I read comics on long flights. Music he listens to: I’m into classics. I like Led Zeppelin, Guns N’ Roses and Bob Dylan, I also like Marvin Gaye and Aretha Franklin’s music. In Hindi, I prefer Karsh Kale, Ankur Tiwari and Prateek Kuhad. On poetry and songwriting: I don’t think poetry is something I will achieve. If I get through writing the verses of a song, and it rhymes, I am very happy with that. On social media: I view it more as an information and marketing tool. I am not putting my lunch out on social media. I am not telling what underwear I am wearing. Either I talk about some issue, or I market something. Downtime: At home. My life is very noisy and very rushed. When I am working, there are thousands of people watching me. I am on noisy airplanes, in transit, or in traffic. For me, reading a book and listening to classical music at home with my wife and dog — these are the things that I crave.